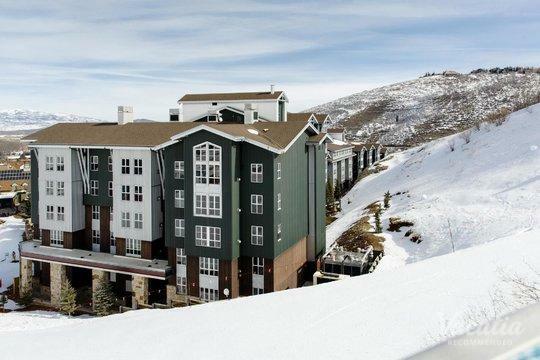 Park City boasts breathtaking mountain scenery year-round, which is why it's such a popular destination for those looking to escape into the mountains and enjoy the great outdoors. 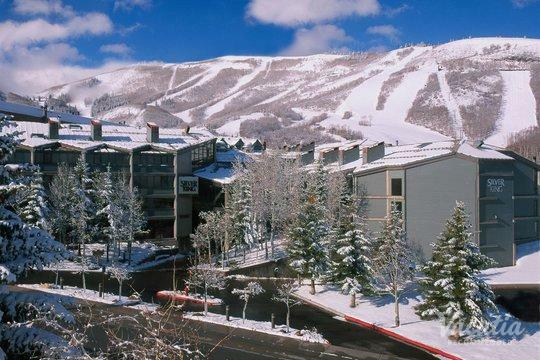 Once the snow melts, Park City transforms into a gorgeous mountain paradise, full of everything from hiking trails to golf courses. 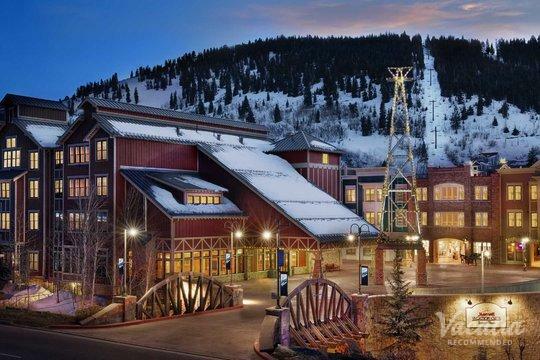 So if you want to explore the beautiful Wasatch Mountains during your stay in Park City, simply work with Vacatia to book your stay at one of the best Park City resorts near hiking trails. 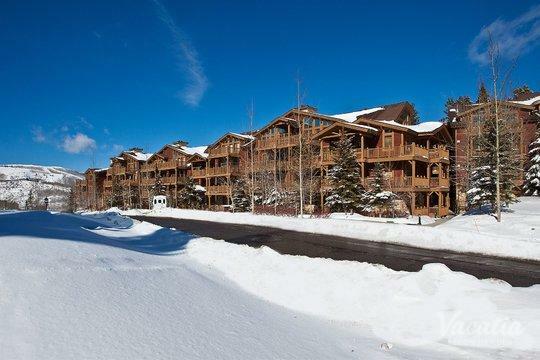 When you book your accommodations through Vacatia, you can rest assured that you will be staying in a high-quality vacation rental in a terrific location. 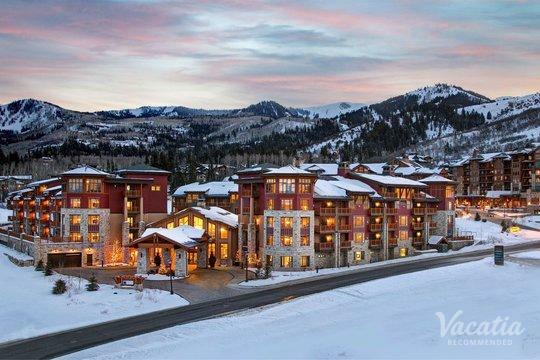 Vacatia strives to provide travelers with exceptional vacation rentals in some of the world's most desirable locations, such as Park City. 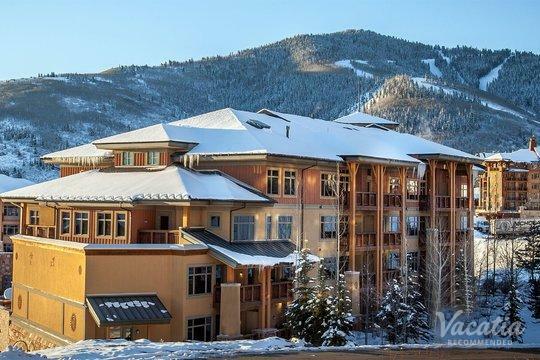 So if you want to breathe in the fresh mountain air as you hike through some of the most picturesque hiking trails you'll ever see, be sure to work with Vacatia to book your Park City accommodations. 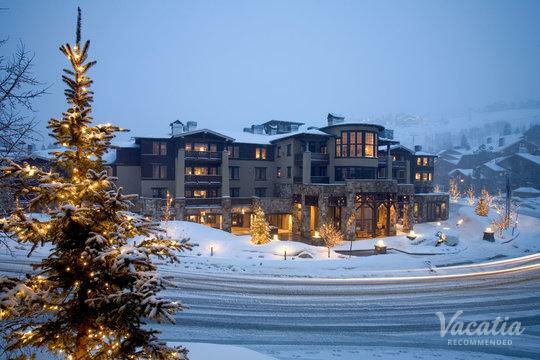 Park City is an idyllic mountain destination located near Salt Lake City, Utah. 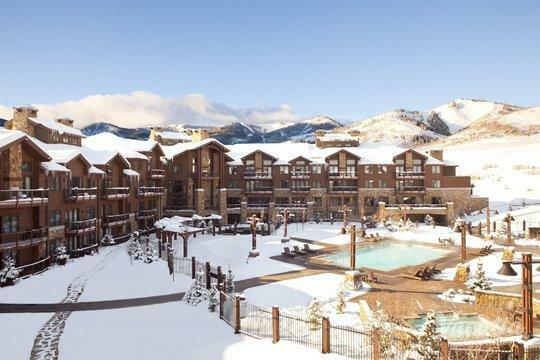 This charming mountain town is best known as a winter destination, as it once hosted the Winter Olympics and also hosts the annual Sundance Film Festival. 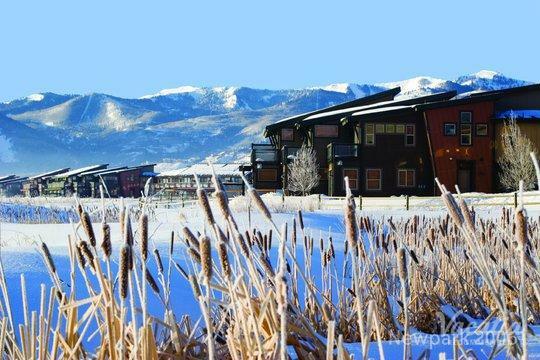 However, Park City is also a terrific destination for nature lovers during the warmer months. 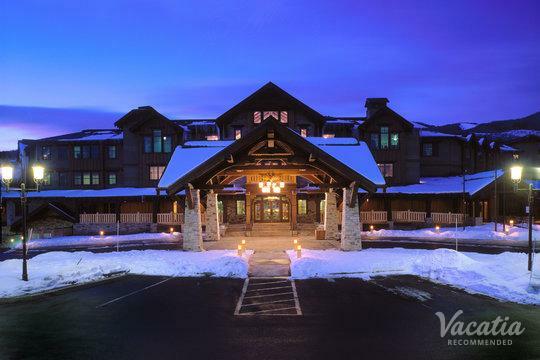 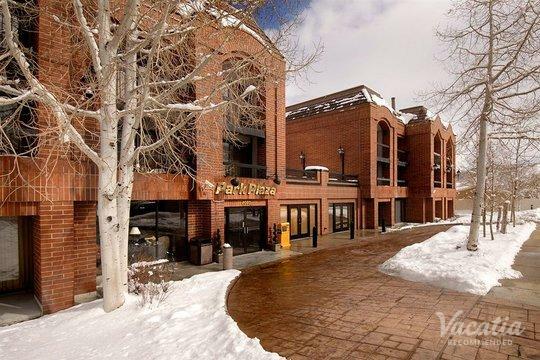 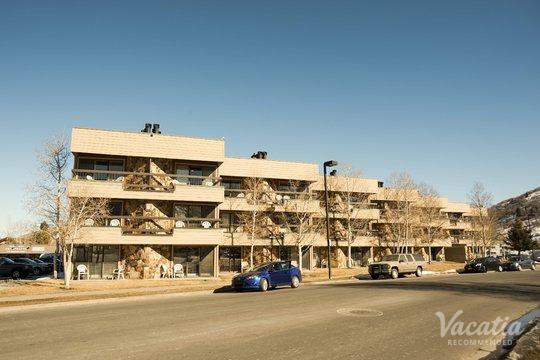 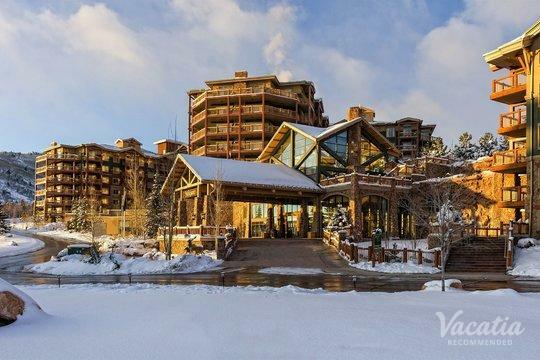 The endless beauty and warm mountain sunshine is sure to make you fall in love with Park City as soon as you arrive, and you can further enhance the overall quality of your vacation by booking your accommodations through Vacatia. 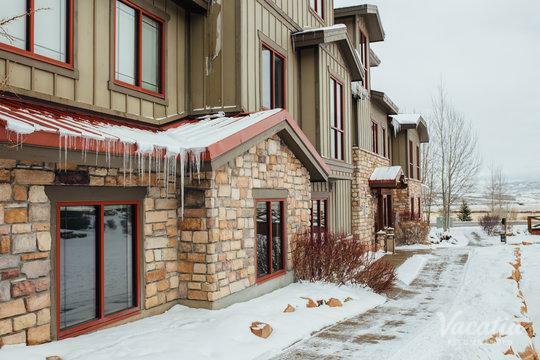 When you stay at a Vacatia rental property, you will be able to enjoy ample living space and added comforts, such as a kitchen. 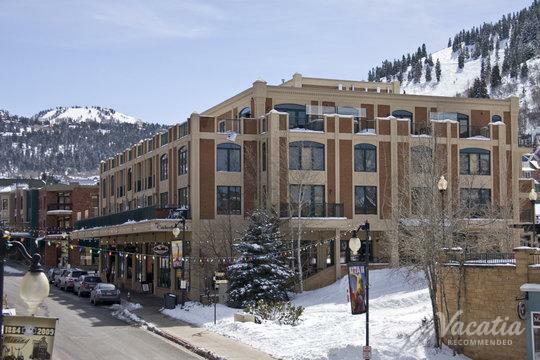 Unlike a traditional hotel room, a Vacatia resort residence is more like a home away from home, which means that you will be able to indulge in both comfort and luxury during your Park City vacation. 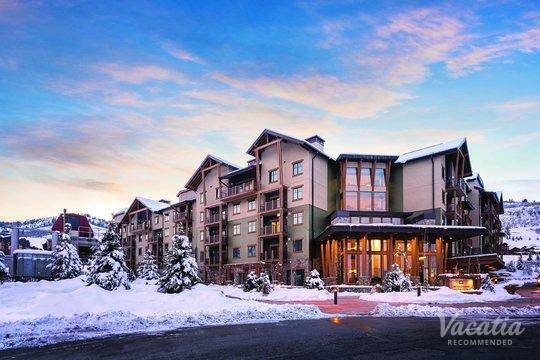 There's no better way to experience all that this mountain destination has to offer than by staying at one of Vacatia's high-quality vacation rentals. 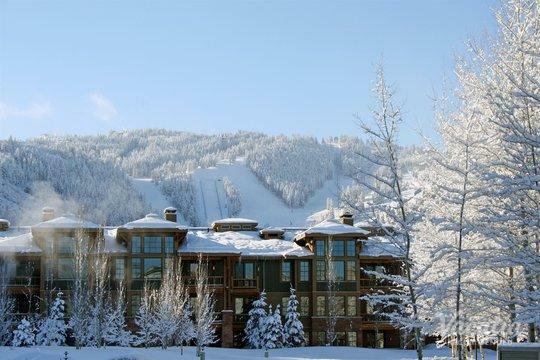 Park City is a town located in the Wasatch Back, and it boasts endless views of breathtaking mountains. 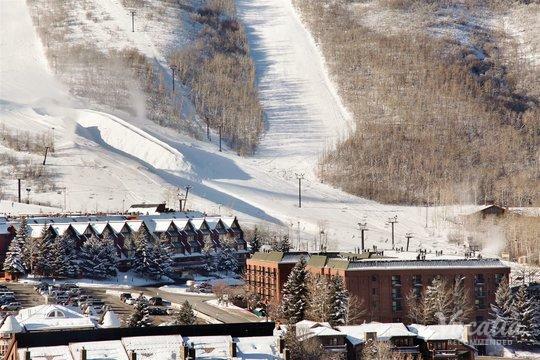 Just a hop, skip, and a jump from Salt Lake City, Park City is easily accessible for visitors, which is why it continues to attract visitors from around the world year-round. 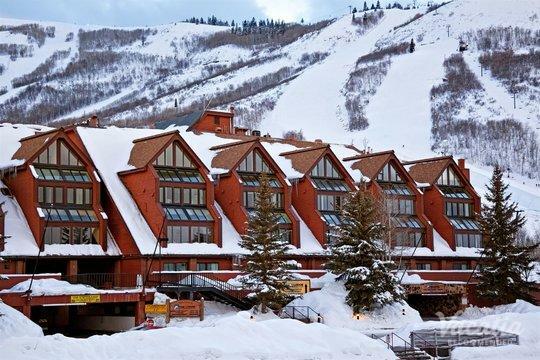 While Park City is best known for its famed ski resorts, Park City Mountain Resort and Deer Valley Resort, this mountain town is also a popular destination during the summer. 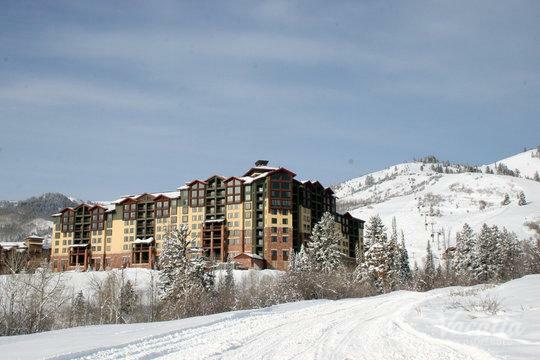 During the warmer months, Park City visitors can partake in beautiful hikes, horseback rides, phenomenal golfing, and even mountain biking. 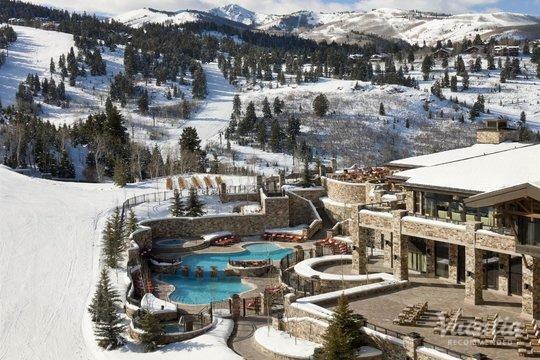 There's no shortage of recreational activities in Park City, which is why you'll never be bored during your mountain getaway. 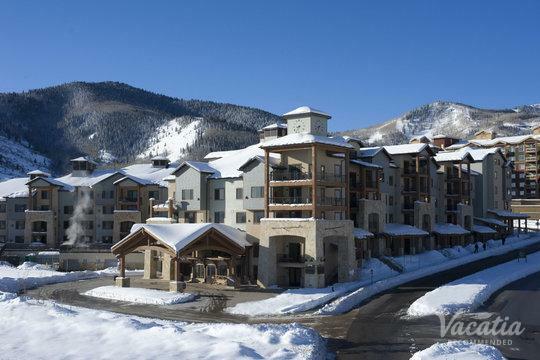 So if you want to find the perfect vacation rental for your Park City trip, simply rely on Vacatia to help you book a great rental property near the best hiking trails Park City has to offer.